Hi, I'm from Indonesia. As you should know that there are to many art and culture that can be enjoyed here. 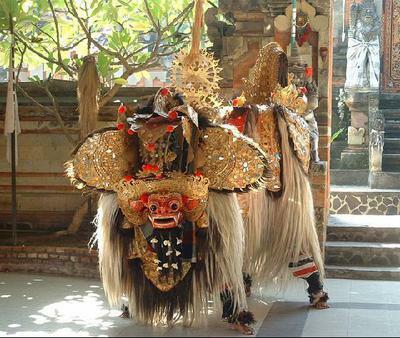 But I just want to introduce you all about Barong which very famous and can be found especially in Bali. One of the myth about good versus evil, Barong versus Rangda, and many work based on Barong can be seen in the Barong Dance. Hi glanzend and thank you for your information.